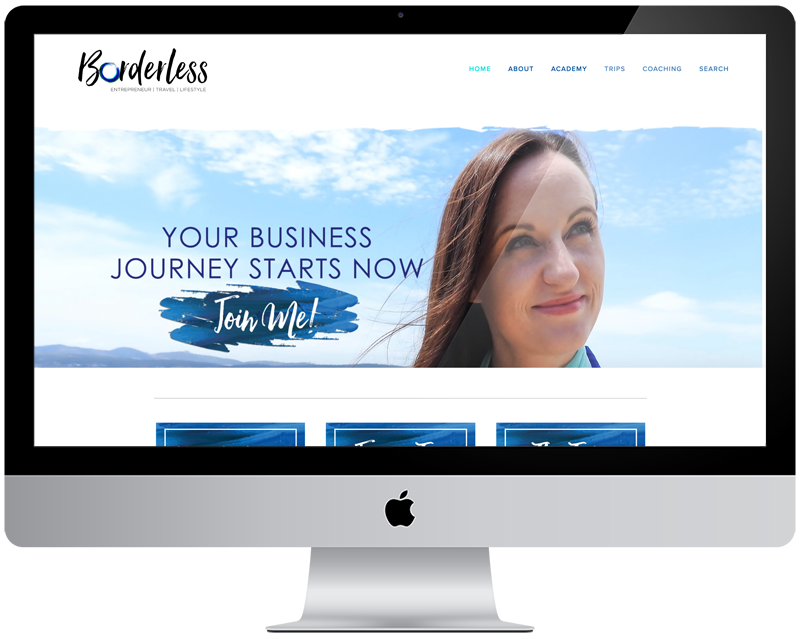 Free 3-Day Course: "Make Your Website Irresistible"
Let me be the one to give you a virtual ‘fist bump' for making the decision to do something BIG with your web presence! 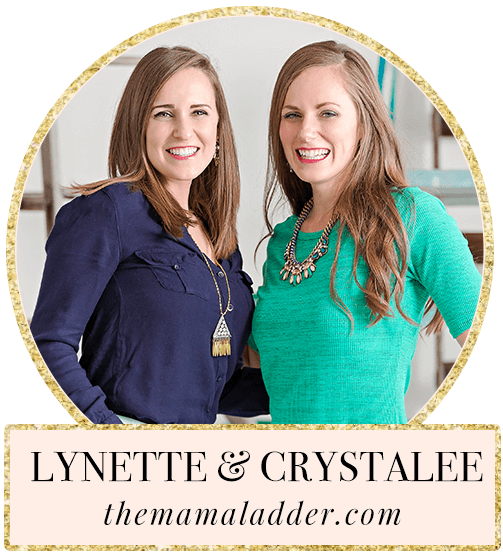 YOU’VE UP-LEVELED YOUR LIFE, YOUR GOALS AND YOUR BUSINESS— NOW IT’S TIME TO UP LEVEL YOUR BRAND! Maybe you DIY’d your website the first time around, or you just feel that it doesn’t reflect the confident, money-making business owner that you are today. 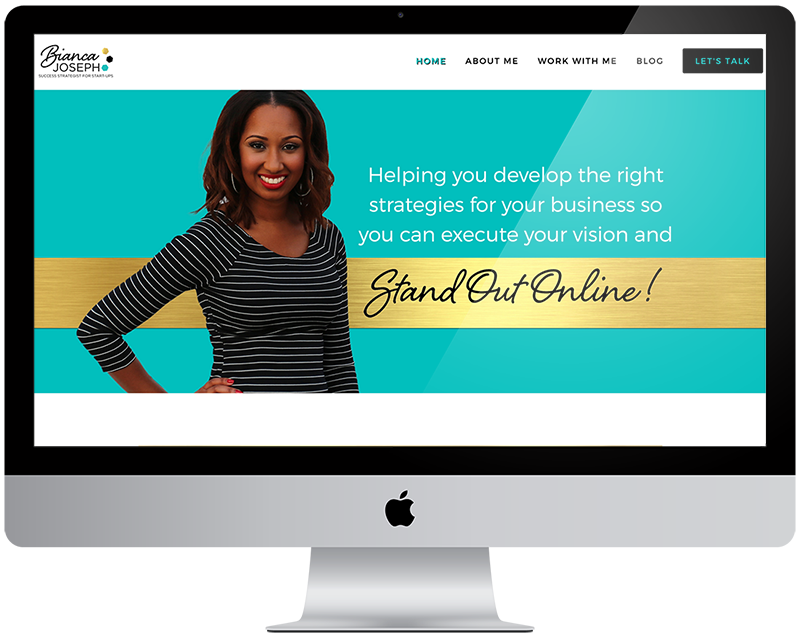 YOU’RE READY TO STEP INTO PLACE AS AN EXPERT AND AUTHORITY IN YOUR FIELD, WITH A WEBSITE AND BRAND TO MATCH. I'm a web designer & luxe brand strategist. 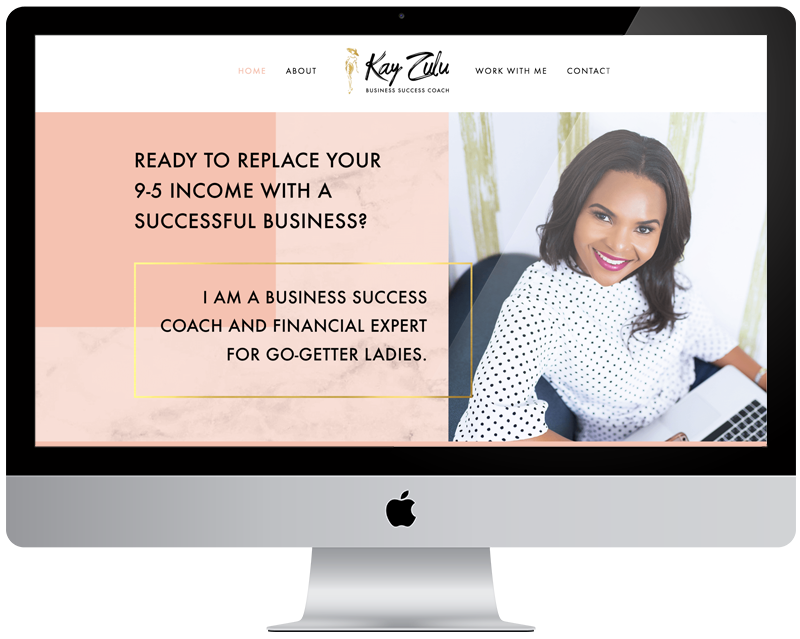 I specialize in fab female entrepreneurs who want to take their visual branding to the next level. "You have been the utmost professional. We have been blown away by all the little details you've added to our website, and the thorough way you've helped us. Your streamlined business processes are really best-in-class. Hands down, Anjelica is the best investment you can make in designing your brand. She has the Midas touch ... everything she does turns to gold (or in our case, gold foil!)" "Working with Anjelica on my sales page was a truly amazing experience. Not only is she a great expert when it comes to high-converting sales pages, but she's also such a wonderful collaborator always seeking the ways to make the impossible possible till everything looks just flawless. 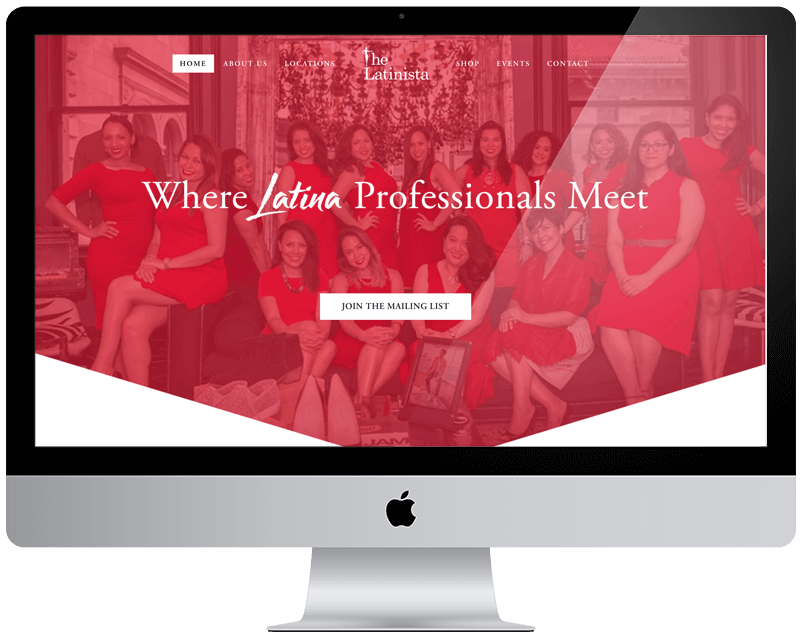 If you're looking for a web designer who understands your brand, style, and purpose - then Anjelica is the one to hire today!" "You're simply amazing, Anjelica. You're organized and your process is simple. You listened to me and coached me through moments when I needed to just breathe. And I was WOW'd by the entire process. Thank you so much and I definitely will work with you again!"